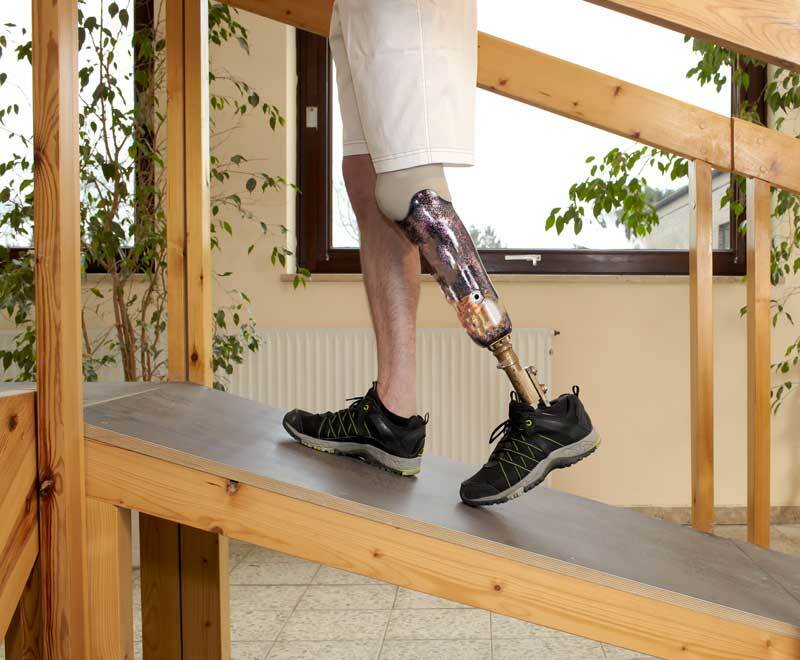 Losing a limb is undoubtedly one of the toughest experiences a human can face, but there is always hope of regaining ability and independence and adjusting to a new way of living a very fulfilling life. 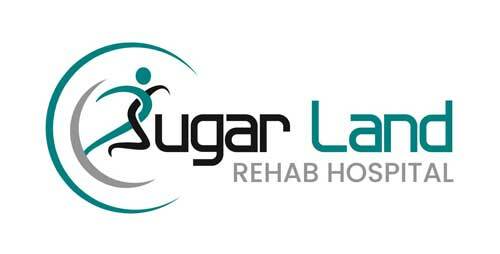 Sugar Land Rehab Hospital provides innovative, nurturing and specialized amputation rehabilitation programs designed by physicians and therapists. After the loss of a limb, patients often want to return home quickly and find new ways to live their lives with joy and independence. We can help. We assess your condition, identify physical and emotional challenges and set aggressive and achievable goals. An evidence-based treatment plan is then developed specifically to your needs and implemented immediately. Together, we’ll get you back to your life as quickly as possible. 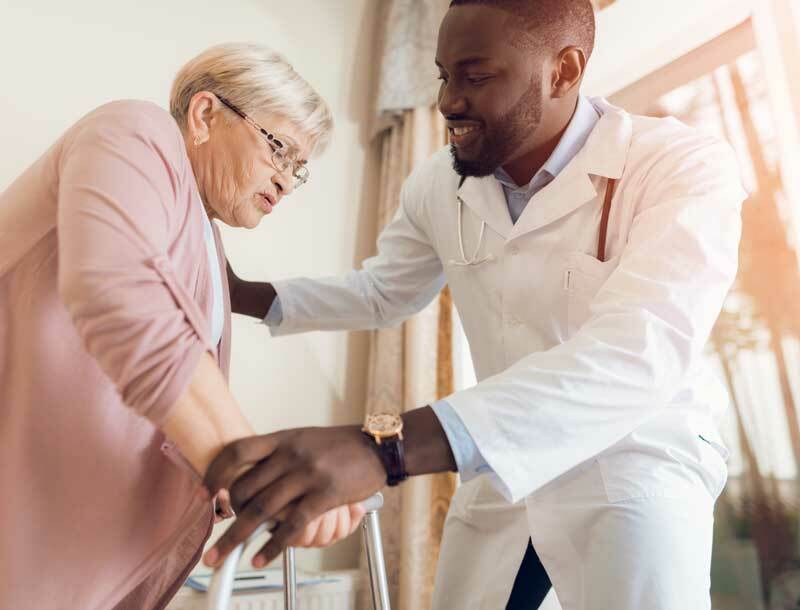 You can expect to participate in goal-based physical and occupational therapy sessions for at least three hours each day and at least five days per week. Please invite your loved ones to visit you in your private room, enjoy a meal with you and continue to live as normally as possible, while we do the hard work of healing together.